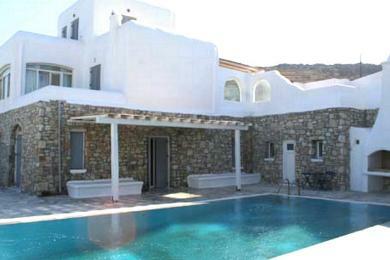 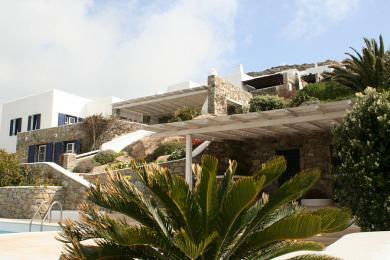 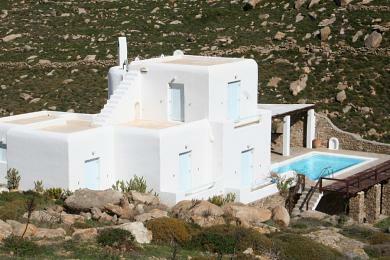 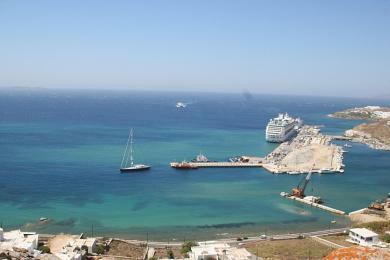 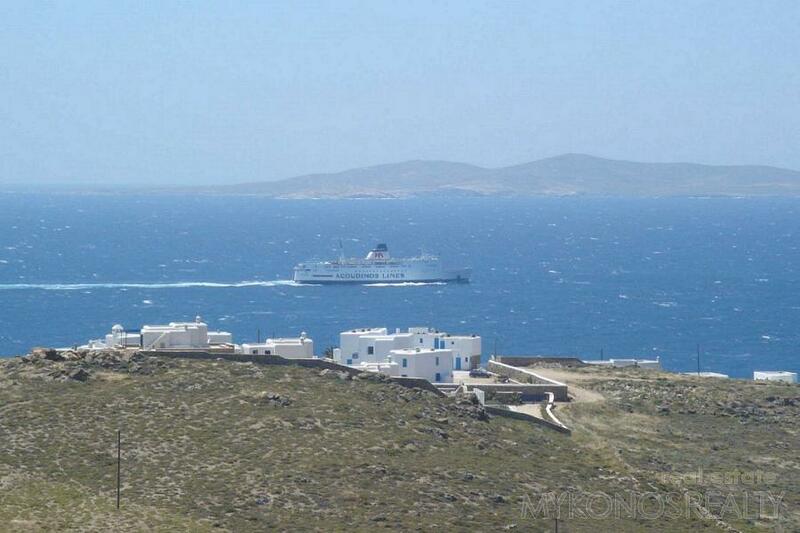 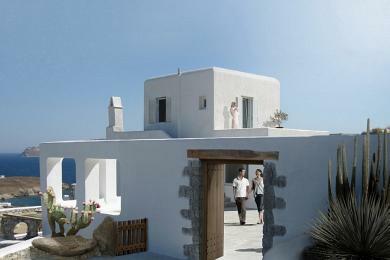 ﻿ Land - For Sale - KYKLADES, MYKONOS CHOULAKIA - Mykonos Realty. 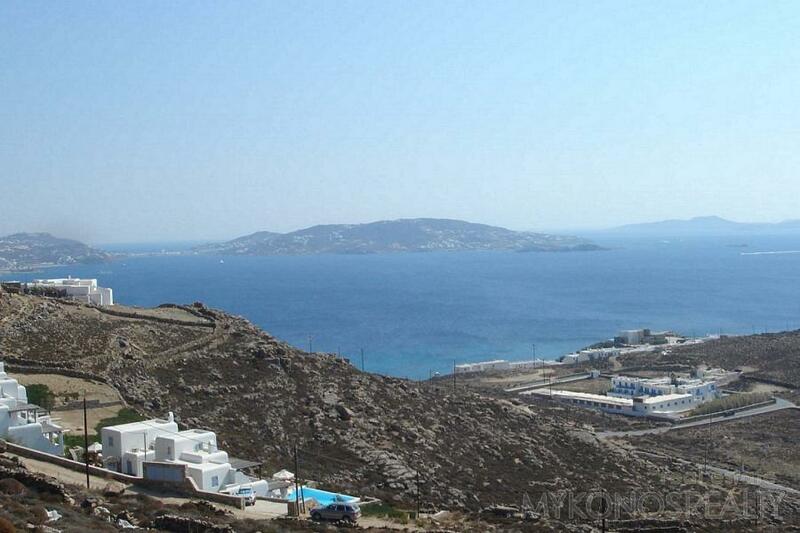 Choulakia, plot of land 5.051 sq.m with building licence for 2 or 4 houses, of total area 343,42sq.m plus swimming pool 60sq.m, well protected from north winds, with panoramic and unconstricted view to the Town, Delos, Syros, Tinos. 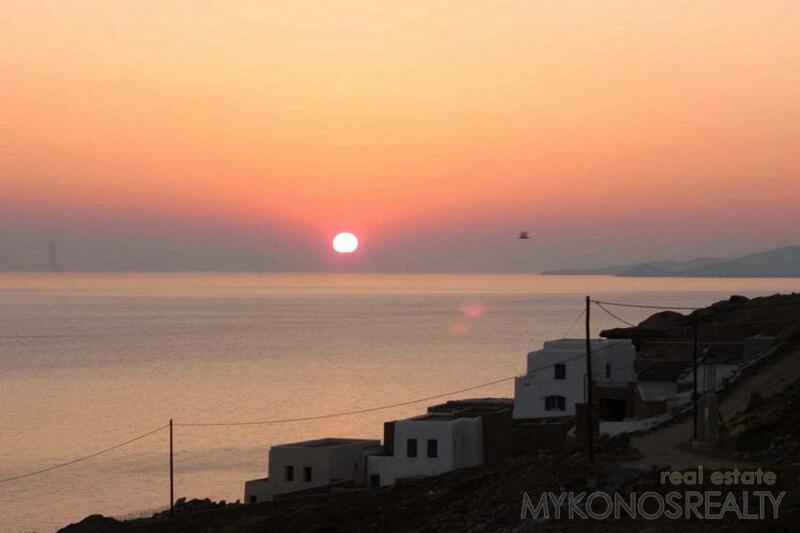 spectacular sunset. 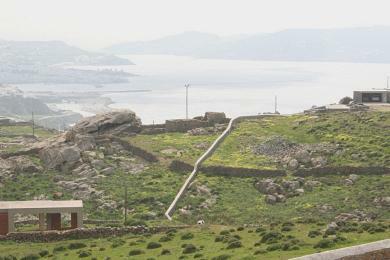 Easy access by asphalt road.